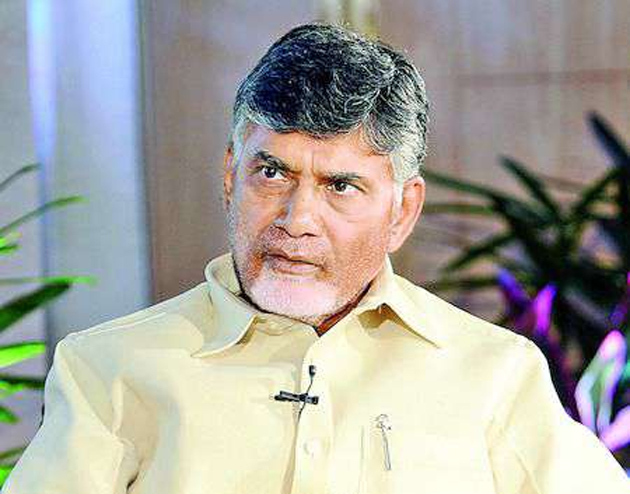 What Is Happening To Chandrababu? Remember till a week ago, Chandrababu's media mouthpieces, which act as his conscience keepers, have said that Chandrababu will refuse tickets to a half of the sitting MLAs and will give tickets only to the winning horses. They also trumpeted that Chandrababu will do a slew of surveys to identify the winning horse. But, now it turns out that most of these stories were mere publicity stunts. Chandrababu has given tickets to most of the sitting MLAs. He did not gather courage to give tickets to new candidates even where it is absolutely necessary. Not just that. He wanted Bheemili MLA and minister Ganta Srinivasa Rao to contest for the Lok Sabha. Ganta refused point blank and Chandrababu did not have the courage to make Ganta fall in line. Also, the Yellow Media projected that Chandrababu will not give ticket to his other son-in-law Bharat. But, he had to give in finally. In many places, he gave tickets to the heirs of the leaders. He had to bow down to the pressures and pulls from various sides. After all these years of politics, Chandrababu is cutting a sorry figure. He is afraid that if he refuses tickets to someone, the person might pronto go and join the YSRCP. So, he gave in to these leaders. At 70, he is seen compromising on various issues.